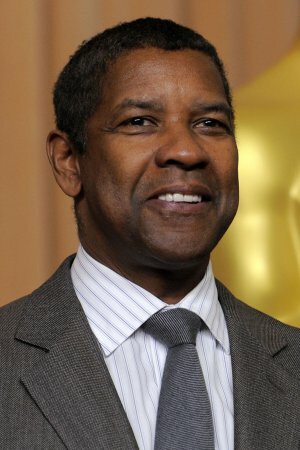 While many in the entertainment and media industries were saying their bittersweet goodbyes to President Barack Obama at his final annual White House Correspondent’s Dinner this past Saturday in D.C., an elite crowd was communing at the Los Angeles home of movie star Denzel Washington and his wife Pauletta to raise additional millions for one of the President’s major priorities. Early in his presidency, President Obama insisted that all monies needed to complete the Smithsonian’s National Museum of African American History and Culture be raised before his exit from The White House at end of 2016. Authorized by Congress in 2003, the museum stands on a five acre-site on the National mall, near the Washington Monument, and boasts a $540 million dollar price tag. The federal government contributed $270 million, leaving the Smithsonian and others in the community to raise the remainder. The museum reported raising just over $252 million dollars last month –not far from their $270 million goal. The museum is set to open on September 24 of this year, with President Obama cutting the ribbon. Denzel and Pauletta said they felt compelled to open the doors to their sprawling home in the Hollywood Hills, nestled far away from prying eyes of star tour buses, in celebration of the mostly California-based supporters of the museum who donated more than $55 million dollars to the project over the past few years. The Saturday night event raised more than $17 million and included the announcement of a hefty pledge of $10 million dollars from television titan Shonda Rhimes, who could not attend the fundraiser.